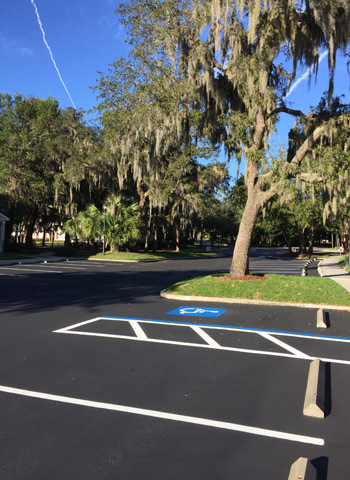 ACPLM (Asphalt & Concrete Parking Lot Maintenance) provides a wide variety of asphalt and concrete services for businesses, industrial facilities, apartment complexes, shopping centers and much more. 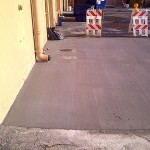 ACPLM performs the best parking lot rejuvenation and we can repair any type of pavement or concrete surface. 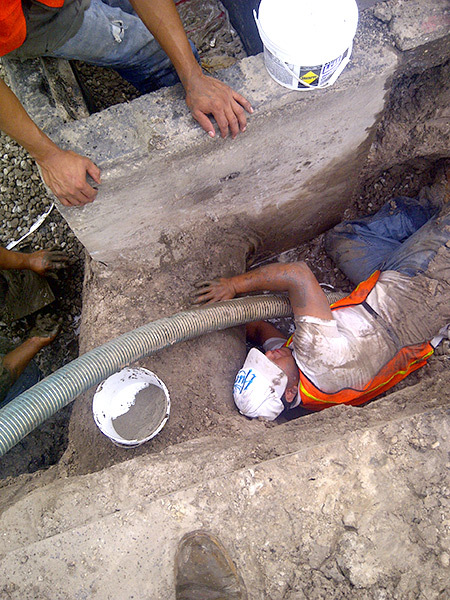 We do everything from new lot construction to filling cracks and everything in between. Our customers are very satisfied with our services and we strive to build long lasting, mutually beneficial relationships. 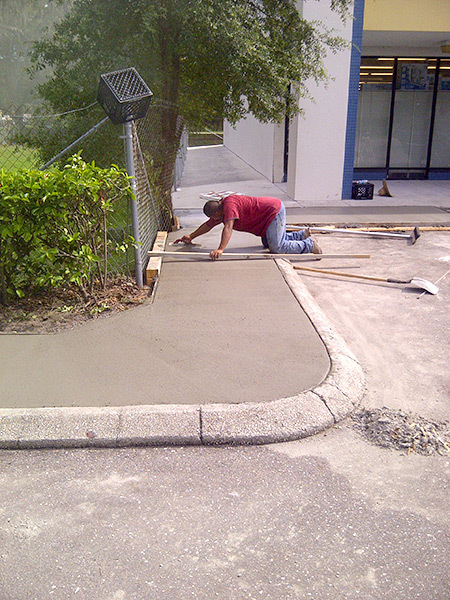 ACPLM uses only the best concrete technology to build and repair a variety of surfaces. Our experienced professionals are well trained to provide high-quality workmanship that is built to last. Our concrete projects include the construction of new lots, sidewalks, curbs, gutters, ADA curb ramps, concrete flumes, drain box repairs, and more. We’ve obtained the proper insurance and state license for any type of asphalt paving project. ACPLM has years of asphalt experience that ensures a high level of performance, professional employees and a competitive price. Our commitment to quality work is unparalleled. It’s why we’re one of the fastest growing contractors in the state. Our asphalt paving and contracting services are wide-ranging. We can construct a new asphalt parking lot, repair potholes, perform patching, overlays, crack filling, excavations, and trench repairs. 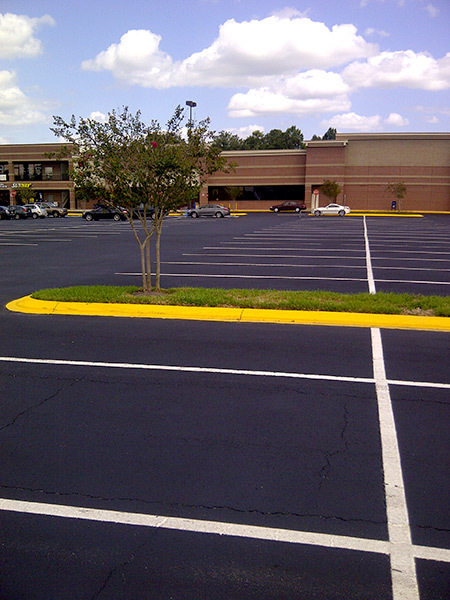 ACPLM understands that a business’s investment in an asphalt parking lot is not to be taken lightly. We realize that the lot’s lifespan and curb appeal are very important. This is why the asphalt surface must be protected from harmful oils, UV rays, gases, and other substances. A regular seal coating is recommended for protection. 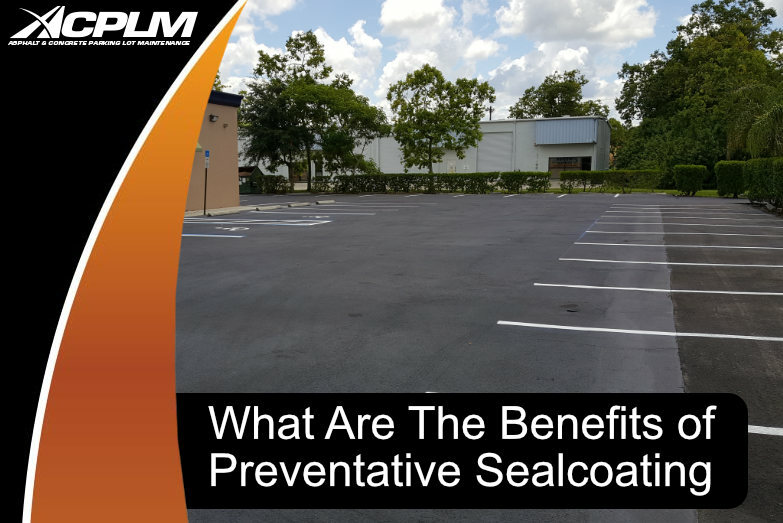 Studies indicate that sealing performed every few years will prevent costly damages and significantly extend the life of the parking lot. 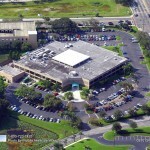 Give us a call at 813-633-0548 or 888-959-9637 to schedule your free evaluation today. ACPLM is proud to offer full depth reclamation services for parking lots and roads with base problems. Asphalt with a series of cracks particularly benefits from our full depth reclamation services. 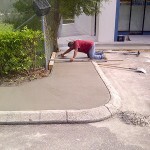 We pulverize the existing asphalt and base then mix the two together to create a new base. We then pave over it with high-quality asphalt. Or, we can apply Portland Cement instead of replacing the base if your land is in a high water table area. 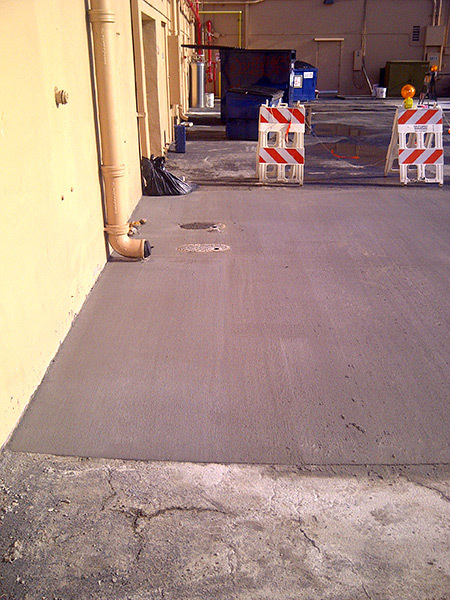 The new base will prevent water from impacting the asphalt and its sub base structure. This significantly reduces repair costs while simultaneously increasing the surface’s longevity. Another way to boost curb appeal is through striping and pavement markings. 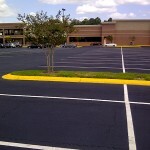 Striping helps to guide vehicles and pedestrians through the parking lot in an orderly manner. Underestimating the effectiveness of striping like stop bars and arrows is an oversight that property owners and managers often make. Rely on ACPLM to provide markings for your lot’s curbs, parking spaces, fire lanes, no parking zones, handicap stalls, crosswalks, and more. We use only the best traffic paint that is approved by the Department of Transportation (DOT). Potholes form when water weakens the soil under the pavement. The weight of vehicles traveling on the roadway then contributes to the formation of the pothole. 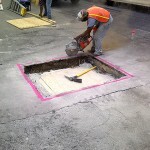 It’s important to patch potholes and broken asphalt right away to prevent water intrusion into the sub-base. Failing to patch the hole correctly could lead to more damage, not just to the road, but also to vehicles. Call ACPLM today for a free quote. Filling cracks is crucial to extending the life of asphalt. If moisture seeps through the crack, it will create bigger problems, such as underlayment washout, rutting, bleeding, and additional cracking. Moisture also leads to the creation of potholes, so it’s important to address cracks as soon as they form. The type of repair depends on the type of crack. Naturally occurring cracks simply require the use of asphalt crack filler. 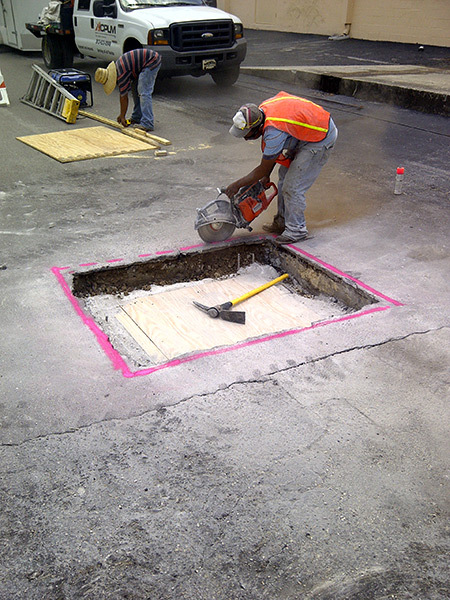 Larger cracks and potholes will need to be assessed by a professional like ACPLM to determine the proper repair. Sidewalks can have a number of problems as well. They may experience spalling (pitting or chipping), broken corners, cracking, lifting, and more. A professional repair will help the sidewalk last decades. Call ACPLM for an evaluation. ACPLM is committed to performing asphalt and concrete services at a level that encourages customers to return to us for repeat business. We believe in cultivating long-lasting relationships with customers. Our craftsmanship is exceptional, our rates are competitive, and our employees are professional. 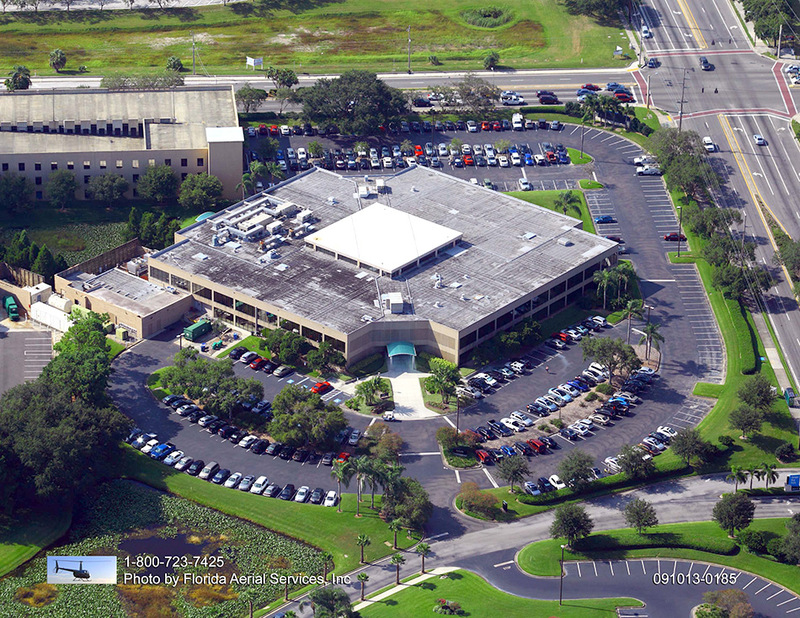 Give us a call today at 813-633-0548 or 888-959-9637 to learn more about our asphalt and concrete services.